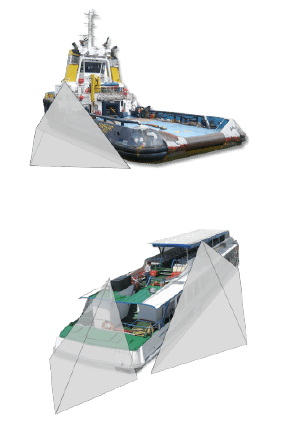 Camera systems for the maritime sector? On board of vessels and ships an extra eye sometimes is not just a convenience, but a necessity. With a camera system the crew can see quays, sluices and jetties and can keep an eye on the engine room, the passengers or the blind spot in front of the ship. Numerous functionalities and increased safety and faster and efficient operation. 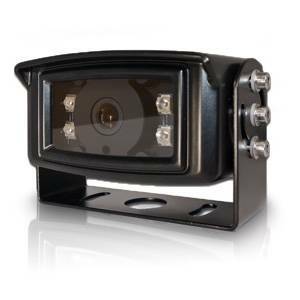 Our waterproof color cameras can be mounted anywhere and are easy to install. 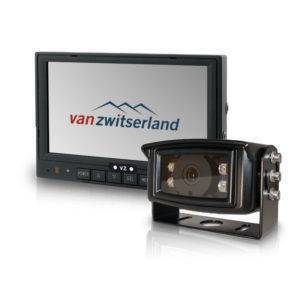 With a camera system from Van Zwitserland you’re more safe on the water, especially when you go through a sluice, or when you’re docking in a harbor. Crossing a sluice or mooring your vessel is a lot easier and safer with the high quality video camera systems from Van Zwitserland BV. Van Zwitserland camera systems are high-quality and robust systems that are suitable for almost all vessels. Please contact our specialists to see what solution is the best for you situation. The qualitative cameras and monitors are used on inland waterways, ferries, yachts, coastal shipping, tugs, fishing boats and cargo ships. The cameras provide engine room view, aft-deck-view, load-view, bridge-view or general observation. There are many more possibilities. Van Zwitserland has a professional and dedicated team with accredited and certified field engineers. We have multiple installation locations nationwide and we have access to a flexible team of mechanics that can install in virtually any location in the Benelux as well. Flexibility is a key concept in our organization and we fully understand that downtime costs money. Therefore together with our clients we search for the most appropriate assembly day. Please contact Van Zwitserland via the contact form or by simply calling 015-2125111. One of our colleagues will look with you into the best possible solution. If you don’t need advice from one of our staff members and / or you have the knowledge and manpower for the installation. 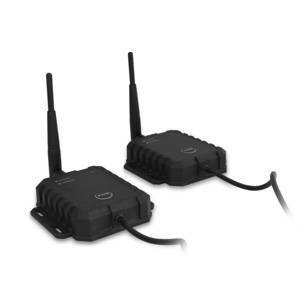 Then we recommend the VZ 207W Pro Rear-view camera Set, which you can order simply direct online.